NFPT is proud to partner with GMP Fitness! NFPT recommends GMP courses for continuing education and skill set development. 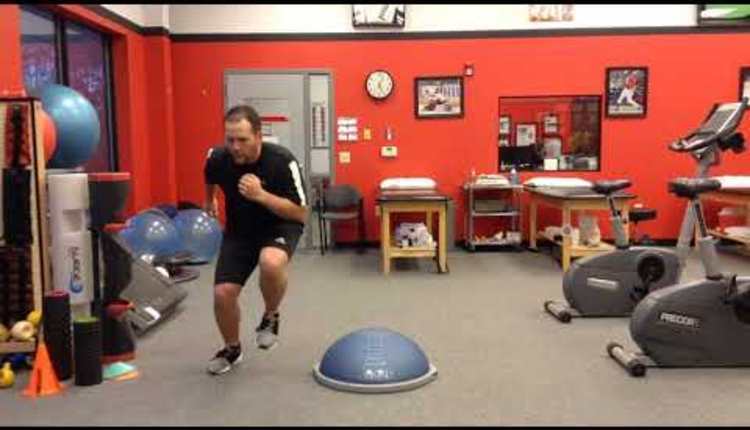 This exercise, the Hip Lift with Stability Ball, is an example of the types of exercises that will be demonstrated in the GMP Core Training course. A hip lift is a lower body and core exercise that develops and strengthens the gluteal, hamstring and abdominal muscles for spinal stability. It is an excellent exercise to improve spinal health. 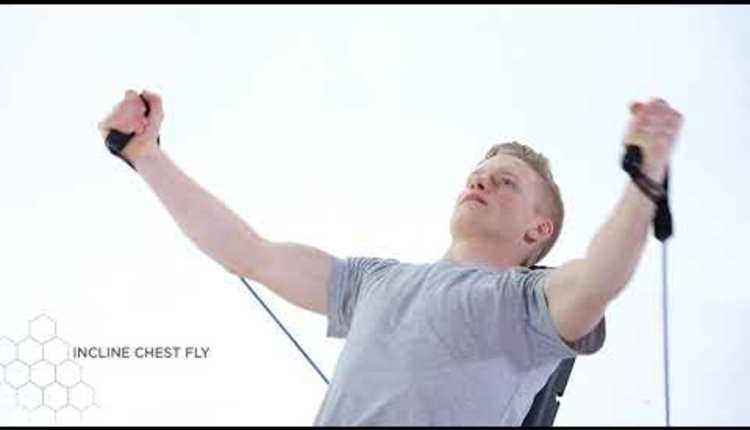 It enhances and reinforces proper posture, promotes balance with the quadriceps and improves core stabilization. Core training is more than sculpting great looking abs, it provides the body with a working foundation. A systematic training approach, like the four level sequence, will help increase athletic performance, prevent the incidence of lower back injury and pain, ensure efficient and functional movement patterns and correct posture.